If you have ever been covered on an employer’s group health insurance plan, you may have had to select your medical providers from a Health Maintenance Organization (HMO). If you were enrolled in a plan of this type – it was probably because it was your only option or because you were young and thought yourself bullet proof. And the reason is – most older people would not elect an HMO if given a choice. 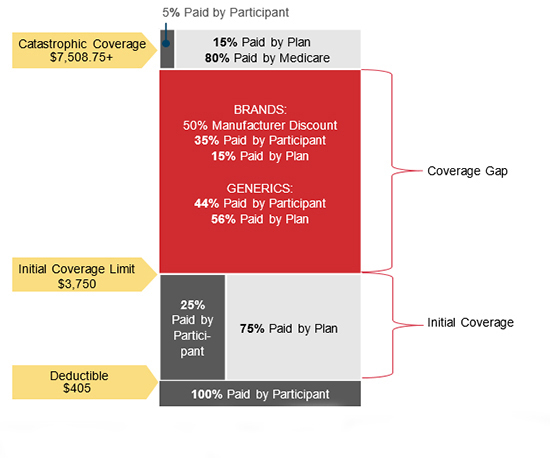 Because if your plan utilizes one – you either see a provider within the network or you have no coverage at all. Most older people know that when your health problem is anything more than a common runny nose (which is all young people believe they’re ever going to suffer from) – a person wants to be able to select their own doctor or hospital. Has your income ever been at the poverty level or below? If so then you probably qualified for Medicaid. That’s the government’s health plan administered by the states for the poor. And if you were covered by Medicaid, you know how difficult it was to find doctor’s to take Medicaid, get into an appointment or see a specialist. Now comes Obamacare. And when the premiums for the new health care compliant plans become available for individuals and families to choose from October 1 for a January 1 effect date – be prepared for sticker shock. Without going into projections of an unknown quantity, suffice it to say, the word on the insurance street is the cost of these plans is going to make people in most states “have a cow”! So naturally, you’re going to review the lowest cost plans – the bronze or “catastrophic” options and hope they meet your needs. And when you do – you best hope you ARE young and bullet proof because you are probably going to find your selection of providers is going to be what you had available in a larger group plan HMO divided by 10 . . . or more. Be prepared to wait a long time for appointments and heaven forbid you need to see a specialist or a special procedure because–if you do–you are probably going to have to get the President to issue another of his executive orders to make it happen. In conclusion, you’d better hope you qualify for the subsidy so you can add all or a portion of your premium to the national debt. If not . . . be prepared to pay Cadillac prices for what at best will be an Oldsmobile. In an ultimate case of hypocrisy (which would be hysterical were it not foretelling a travesty of monumental proportions about to be inflicted on the American people) the Union of IRS employees wants no part of the Obamacare and the Affordable Care Act (ACA)! The Union urges its members to write their congressmen expressing reservation about being forced out the Federal Health Benefits Program and into the insurance exchanges scheduled to be up and functional by October 1. The Federal Health Benefits Program is the “Cadillac” health plan we have always heard federal employees enjoy at our expense. In the meantime, many of us will be forced to give up our current health insurance and providers to acquire what they dictate is right for us. The very representatives who passed and will enforce the legislation and mandates say it is good enough for you and me while not wanting to accept it for themselves. They want no part of the very thing they are forcing down our throats! We cannot make this up people! And you’re not outraged? Or are you? “Camp has long believed every American ought to be exempt from the law, which is why he supports full repeal,” Camp spokeswoman Allie Walkersaid. Polls Identify Americans’ Disapproval Of ACA. Wonkblog Explores Former Republican Alternative To ACA. The Washington Post (7/26, Matthews) “Wonkblog” reports on a former Republican plan to “replace” the Affordable Care Act, proposed in 2009 by Sen. Tom Coburn (R-OK) and Rep. Paul Ryan (R-WI). Known as the Patients’ Choice Act, the law was “a credible way of covering almost all Americans,” picking up 13 co-sponsors in the House and seven in the Senate. After describing the central aspects of the bill, pointing out its similarities with the ACA. Christie Slams ACA At GOP Governors’ Meeting. Jindal, Walker Say ACA Is Not Workable. In an op-ed for the Wall Street Journal (7/26, Jindal, Subscription Publication), Louisiana Gov. Bobby Jindal and Wisconsin Gov. Scott Walker write that the ACA is not workable and predict chaos as the Oct. 1 deadline for health insurance exchanges to launch. The Governors argue that while delaying implementation off the ACA is a good idea, outright repeal of the law would be better. New Jersey Policy Analyst Discusses ACA Benefits. NJ Today (7/26) carries video of an interview with New Jersey Policy Perspective Senior Policy Analyst Raymond Castro, who discusses the benefits of the Affordable Care Act to “New Jersey residents and business owners.” In the interview, Castro drew attention to the law’s subsidies, available to those purchasing insurance on the state’s exchange, calling them “the most important part of the reform.” Castro also pointed out that New Jersey stands to “save a lot of money” under the ACA, as the Federal government will take over a large chunk of costs. Panels Answer ACA Questions In Utah And Alabama. The Salt Lake (UT) Tribune (7/26) reports that on Thursday, a “panel of Utah health care advocates, experts and state policy leaders answered questions” about the Affordable Care Act in “a televised town hall” event. The article links to recorded versions of the event. White Castle Considering Upping Part-Time Hires Due To ACA. Survey: Business Owners In New England More Optimistic About ACA. The Boston Globe (7/26, Reidy) reports that a new survey out of Deloitte LLP shows that “mid-size companies in New England seem to be more optimistic about containing health care costs than their national counterparts.” Overall, 60% of executives “cited rising health care costs as a major obstacle to US growth,” while only 46% did in New England. Can we really say we didn’t see the cuts to Medicare Part B coming? (These are described in the Houston Chronicle, our feature article below.) 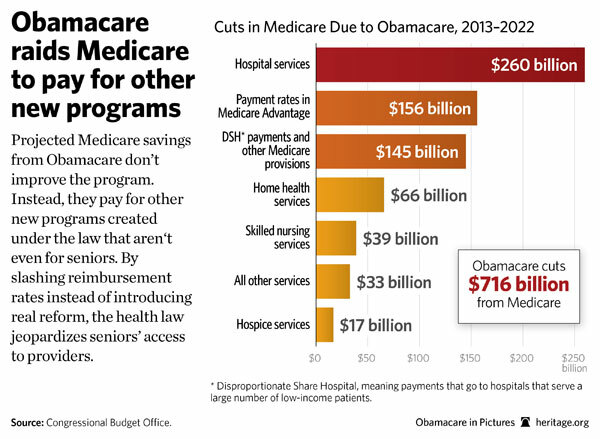 Last year the administration made the decision to cut $716 billion from Medicare over the next ten years. $156 billion of this is predicted to come from Medicare Advantage. 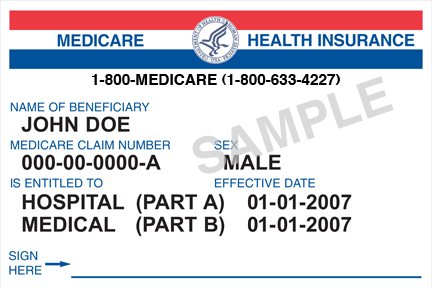 If you are a Medicare Advantage policyholder, did this news somehow fail to appear in your “Annual Notice of Change” which arrived last October? If so–could this be because we were in the middle of a Presidential election and cuts to your Medicare Advantage Plan might not have helped someone’s re-election? Fortunately for me, I have always encouraged my clients to enroll in Medicare Supplement to fill in their gaps in Medicare if it was at all affordable. Across Texas, seniors with serious medical conditions could soon lose access to the medical treatments they need. Right now, in an effort to trim federal spending, lawmakers are considering cuts to Medicare Part B, the component of Medicare that covers cancer treatments and other medicines that are administered by physicians. Lawmakers must reject this proposal and work to balance the budget without restricting access to medical care. Under Medicare Part B, health care providers purchase drugs that require administration by the provider and are later reimbursed by Medicare, after administering the treatments in their office, according to a preset formula. For almost a decade, physicians have been reimbursed the average sales price (ASP) of each medicine plus an additional 6 percent. 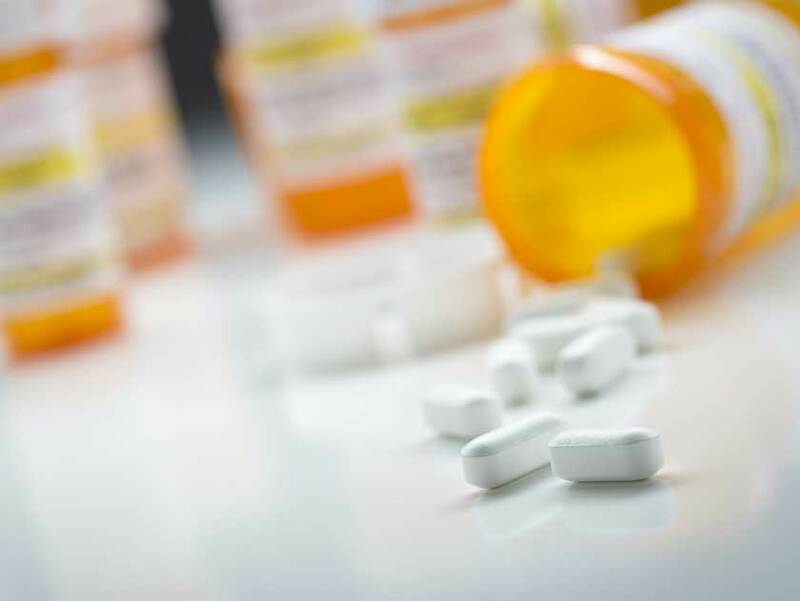 That extra 6 percent helps to cover costs related to the shipping, handling and storage of the drugs, in addition to health care providers’ other overhead and administrative costs. The federal “sequester,” which took effect in April, has in effect reduced Medicare Part B’s payment formula for drugs from ASP, plus 6 percent, to ASP, plus 4 percent. Now, some lawmakers want to cut that reimbursement rate even further. Such reductions could mean big problems for Medicare patients. Medicare patients in Texas are understandably worried. John Peterson, a patient at Texas Oncology who’s been battling leukemia for 12 years, is concerned about future treatments. “I have a lot of exotic drugs that we have Medicare pick up the cost … it’s been a life saver,” Peterson told News Channel 25 in Waco. He fears Part B reductions will make continuing treatments at his current cancer center impossible. Such reservations are not unfounded. Further Medicare Part B cuts could very well force cancer clinics to start closing. According to the Community Oncology Alliance, approximately 240 oncology clinics have closed in the past four and a half years and another 400 are struggling financially. “Without adequate reimbursement, providers will close their doors, forcing patients to either forgo treatment or be relocated to inpatient facilities, many outside their communities or region,” reports the National Patient Advocate Foundation. Such closures are particularly problematic in states like Texas, because our state is home to so many rural residents. With fewer community clinics available, rural Texans will have to travel far distances to other centers or hospitals for treatment. For those suffering from life-threatening illnesses, unnecessary travel is exactly what they should be avoiding. Treating patients in hospitals instead of doctors’ offices is also far more expensive. Milliman, a respected actuarial firm, found that a chemotherapy patient who receives treatment at a hospital costs Medicare about $600 more per month than a patient who is seen at a physician’s office. For Texans like John Peterson, Medicare Part B is a matter of life and death. It’s unacceptable that politicians in Washington are considering further reductions to the program’s payments for Part B drugs. Texas’ representatives should make certain that patients can continue to access the medical care they need. Michael Hazel is the incoming president of Texas Nurse Practitioners.